Taylor Barnes has been named Miss UNCF Wiley College. Miss Barnes was announced the winner of the title during the Miss UNCF Coronation January 25 in the Julius S. Scott Sr. Chapel on the campus of Wiley College. Miss Barnes is a sophomore from Chandler, Arizona, who is pursuing a Bachelor of Business Administration degree in Management. She is a member of Wiley’s Emerging Leadership program, the Pre-Alumni Council, and the Student Union Advisory Board. Active in community service, Taylor donates here time to worthy charitable organizations, including the American Cancer Society and Hashtag Lunch Bag. She founded Rebel Survivor to aid those affected by sexual assault. 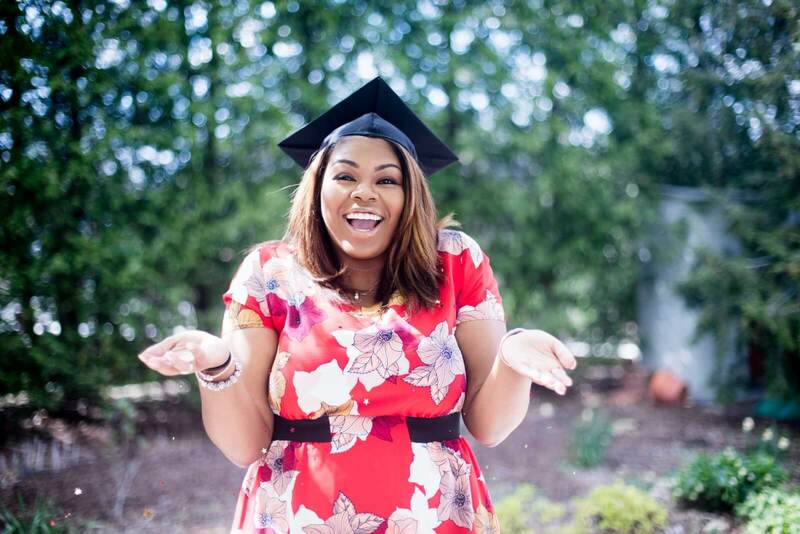 Taylor says she has the “heart of a servant” and that she launched her UNCF Campaign to help as many students as possible to realize their goal of becoming a college graduate. She pledges to represent Wiley College in a stellar manner on the national stage. She vied for the title alongside her competitor, Miss Sasha Jefferson , a sophomore from Houston, Texas, and collectively, with financial support from their families, Wiley alumni and friends of the College, they raised over $53,000 during their campaigns. Taylor, as the winner of the title, raised the most funding. All campaign dollars support student scholarships at Wiley and are used to help the College meet an annual UNCF three-to-one match challenge to its member schools,which is realized by raising a minimum of $100,000. Taylor will now represent Wiley at the Miss National UNCF Coronation, which will be held in February during the Annual UNCF National Alumni Council Leadership Conference and Alumni Summit in Atlanta, Georgia. 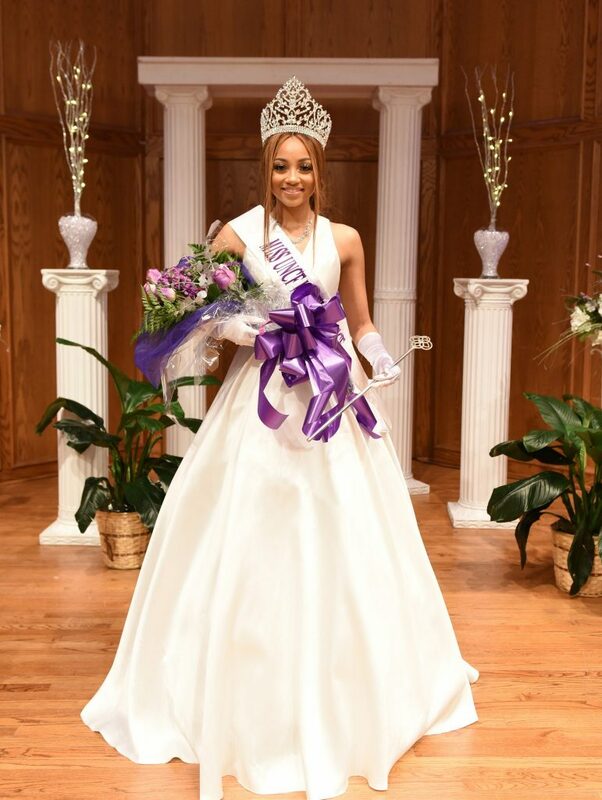 With a win in Atlanta, Taylor would become Wiley’s seventh consecutive Miss National UNCF, and bring Wiley’s total victories to 16 titles since 1999.